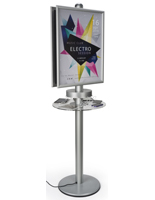 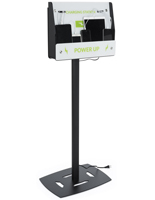 Built with durable materials and a pocket that can accommodate up to ten phones, this floor standing device recharging kiosk can work in any setting. 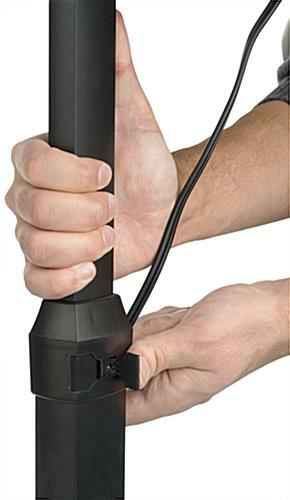 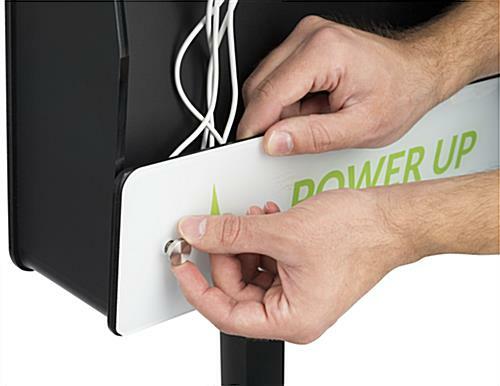 Each charging station is outfitted with five Lightning and five micro-USB cables for simultaneous power to every tablet connected. 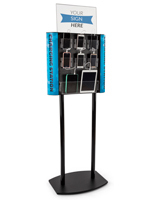 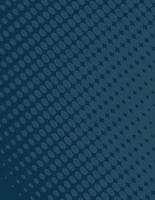 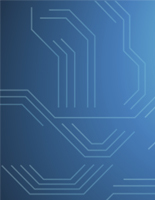 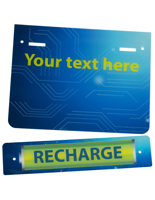 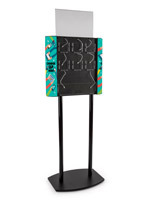 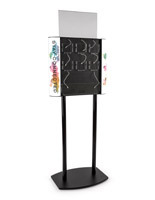 The device recharge kiosk with stock graphics also features an area for a customizable text message. 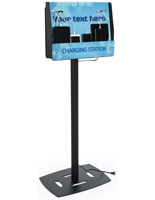 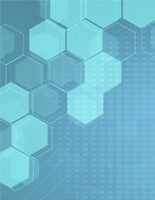 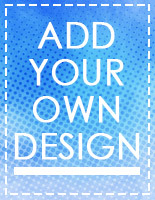 Pair your brand with this sleek design to get noticed in universities, waiting areas, hospitals, and events. 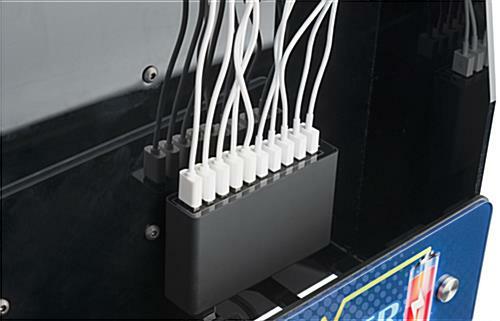 Charging stations with multiple power cables like this are essential to entice customers into staying at your establishment longer. 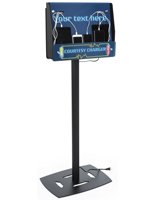 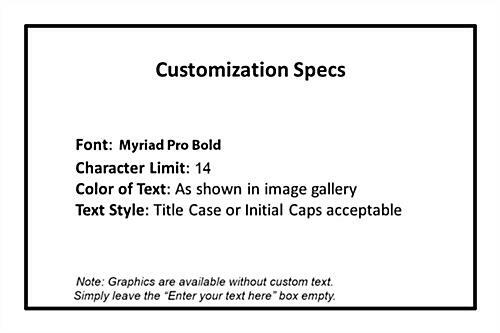 Use our professional stock graphics and customizable text area to personalize your very own recharge kiosk and increase brand awareness.